Cyber Monday Deals Week is LIVE at Amazon! 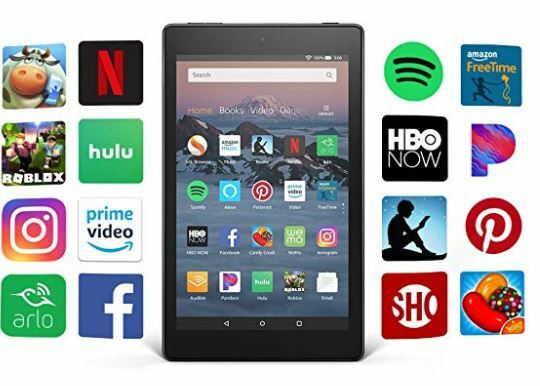 Check out these hot deals on Amazon Devices. View more Amazon Device Deals HERE.